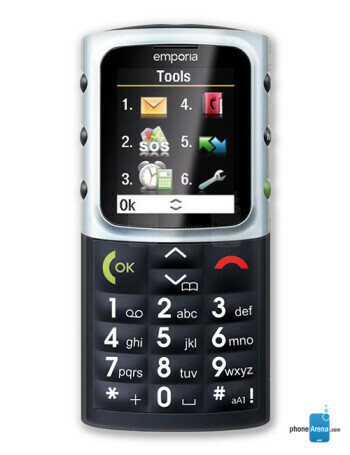 The Emporia CAREplus is a basic phone with the elderly in mind. 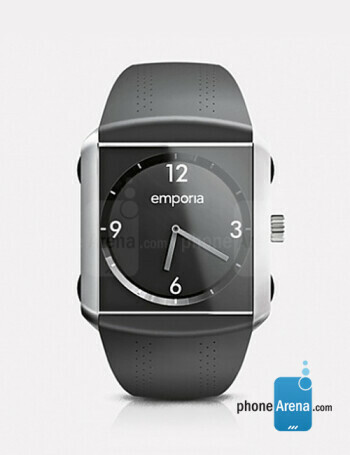 It offers a 2.2'' color display, extra strong vibration alert, drop sensor, GPS technology and wristwatch. 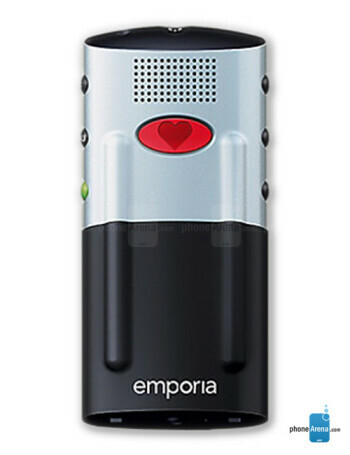 Emergency calls can be triggered by the wristwatch.